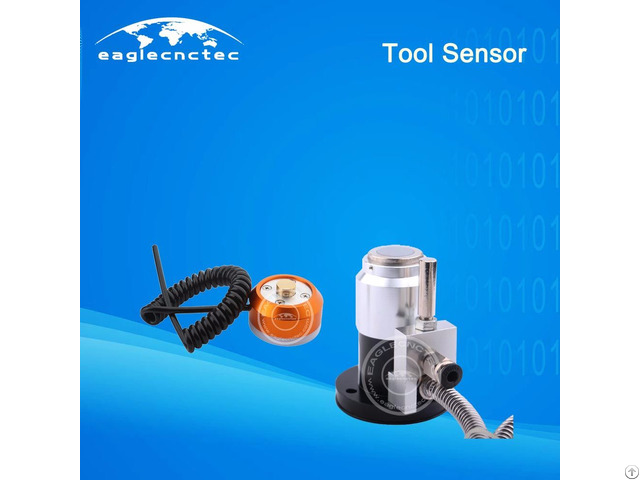 CNC Tool Offset Setting Sensor Tool Length Sensor CNC tool length sensor for wood router machine is a sensor for tool offset setting purpose. It is always equipped with CNC router machine with auto tool changer. When using multiple milling or engraving tools on a CNC operation, the Z-axis is always the goofy axis because, for instance, the lengths of the tools are all different and the distance the tool is inserted into the collet can vary widely. If without tool length sensor, we have to calculate the length difference of each tool and set offset in the controller before every operation starts. Undoubtedly, this process will be time costly. While, the CNC tool length sensor optimizes this process. With the sensor, you will load the first tool, then the machine will capture the tool length with the sensor before you touch that tool off to the top of the part. This will establish the z-axis origin and you will only have to touch off the top of the part this one time. On each tool change, the machine will shut off the spindle and drive out to the front of the machine to allow for easy tool change access. The machine will then drive over until it is above the tool sensor, will bounce off of that sensor, will then continue with the cutting process using the new compensated tool length offset. 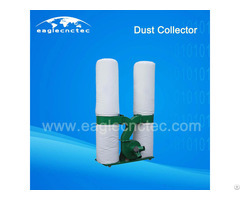 In a word, tool length sensor makes the operation simple and increases the production efficiency. 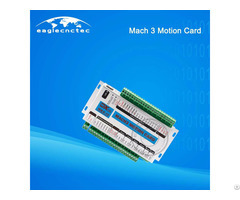 Posted By: Jinan EagleTec CNC Machinery Co., Ltd.
Business Description: EagleTec CNC can provide you CNC router (include wood router basic type, stone and aluminum working router, atc wood router, multi-head cnc router), panel furniture machining center, cnc plasma and laser cutting machine, spare of router, router bits and woodworking solution machinery include panel saw, vacuum presser, sanding machine and so on. 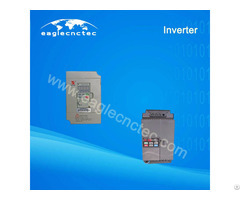 Also, we can provide you technical assist on router machines.